How Far is Abrars Apartment? Carp Abrars Apartment is a popular residential project developed by Carp Properties located in Bangalore. 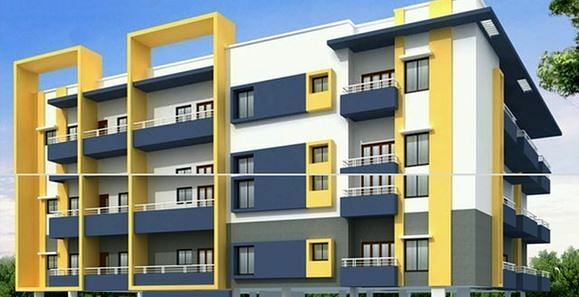 The project offers 2 BHK and 3 BHK apartments including basic amenities such as garden, swimming pool, 24 hour power backup,gym, play area, jogging track and club house. The project is well connected to major schools, banks, hospitals and restaurants.